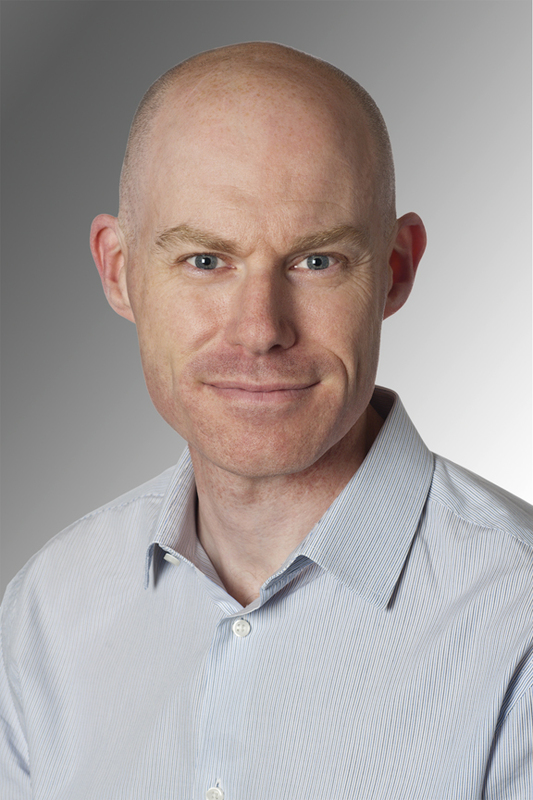 Matthew is a specialist paediatric and adult anaesthetist with more than 20 years of clinical experience in the field. Matthew's main areas of expertise are anaesthesia for Ear Nose and Throat (ENT), Plastic Surgical, Dental, General Surgical and Orthopaedic procedures in children and adults. He works with many of Adelaide's most respected surgeons on a regular basis, providing patients with anaesthesia care of the highest standard. Matthew also volunteers to provide anaesthesia care in the developing world for Craniofacial, Plastic/Reconstructive and Burns surgery through his regular involvement with the Overseas Surgical Specialist Association of Australia (OSSAA) and Interplast Australia and New Zealand. Matthew regularly participates in teaching programs for undergraduate and postgraduate medical and nursing staff both in Australia and overseas.